Discussion in 'Premium Account And Premium Browser' started by SIMPLE, Jan 29, 2019. WWE means World Wrestling Entertainment is an American Private company whose mainly deals in professional wrestling. risk in performing injury if they are not performed as per the script. The main aim of the WWE is to provide an Entertainment. Some of the popular show of WWE are Raw, Smackdown, Westlemania and many more. its popularity remain same and even its increasing day by day. Along with Professional wrestling , wwe also do some Charities work along with "Make-A-Wish Foundation" from last three decades. WWE has also partnership wit "Susan G. Komen for the Cure" whose main aim is to raise awareness of "breast cancer" in October 2012. Connor Mason Michalek who had medulloblastoma , a rare tumor. Brock Lesnar and many more. The main specicality of WWE is that its all shows are scripted but they all looks like realistic. WWE organized so many Championships like Raw , SmackDown , WWE NXT , Money in the Bank , Royal Rumble and man more. The 1980 was the golden age of the wwe. Its also provide on demand library from where you can watch all the videos anywhere and anytime. You can also views background and all the video which are related to WWE. 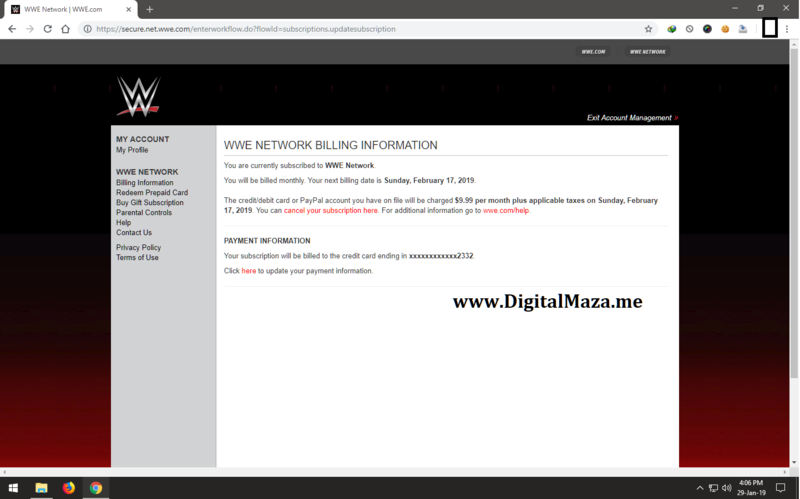 all the WWE past and present shows plus pay-per-views shows and its subscribers increasing day by day. Usul, Nissar, alexxx1 and 16 others like this.